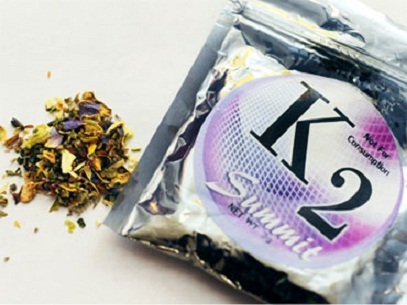 The Drug Enforcement Administration (DEA) announced this week it is extending its ban on synthetic drugs such as “Spice” and “K2,” which mimic the effects of marijuana, for another six months. In March 2011, the DEA temporarily banned five chemicals whose effects mimic marijuana. The DEA said it was outlawing the chemicals to protect public health and safety. CNN reports that these synthetic drugs may cause symptoms such as convulsions, elevated heart rates, vomiting and disorientation. The DEA is not authorized to ban the drugs for more than 18 months, the news report notes. However, the Department of Health and Human Services can make the ban permanent. The U.S. House has passed a bill to outlaw synthetic drugs, but the Senate has not passed a similar measure. In September 2011, the DEA ordered a temporary ban on synthetic drugs known as “bath salts.” That ban will last at least one year.